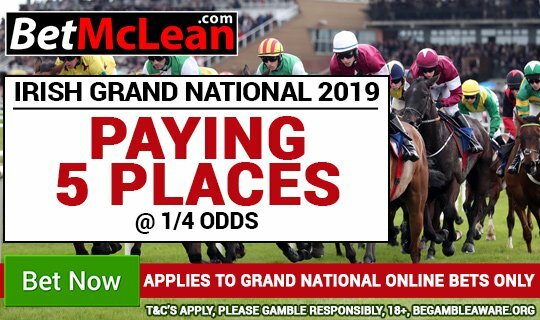 Cheltenham 2019 | Champion Hurdle Free Bet Competition! | BetMcLean.com - Do you wanna bet? You can watch Champion Hurdle at Cheltenham with extra interest. You could WIN a FREE £25 bet* to use any market if you accurately predict the 1st and 2nd in the headliner race ,The Champion Hurdle at 3.30pm (if more than one correct prediction, winner picked at random BetMcLean). You must enter by 3.15pm on Tuesday 12th March 2019. In order to be in with a chance to win our Champion Hurdle Forecast competition all you have to do is – Like, Share & Write your predictions in the Comments under this competition on Facebook or Retweet and Tag a mate on Twitter, including your prediction! That’s it. It’s that simple to enter! One entry per person (across all SM channel platforms – Facebook and Twitter). Post must be Predicted, Liked, Shared and or retweeted to enter. Free bets are subject to any/all trading restrictions on winning customers account. 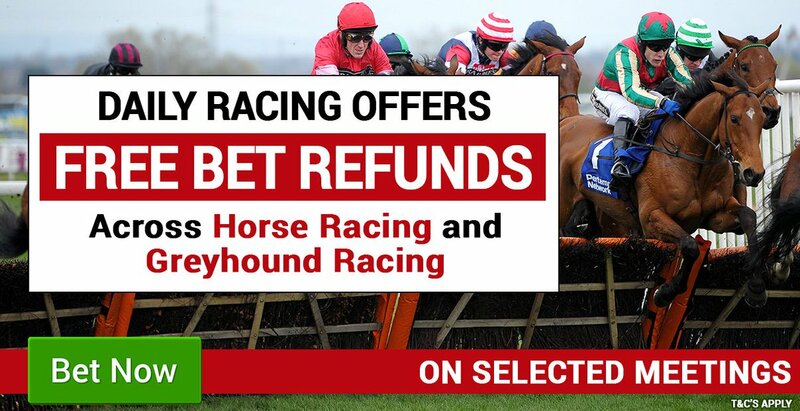 Free bet awarded must be placed on selection at 1/1 or greater running at Cheltenham on Wednesday 13th March.